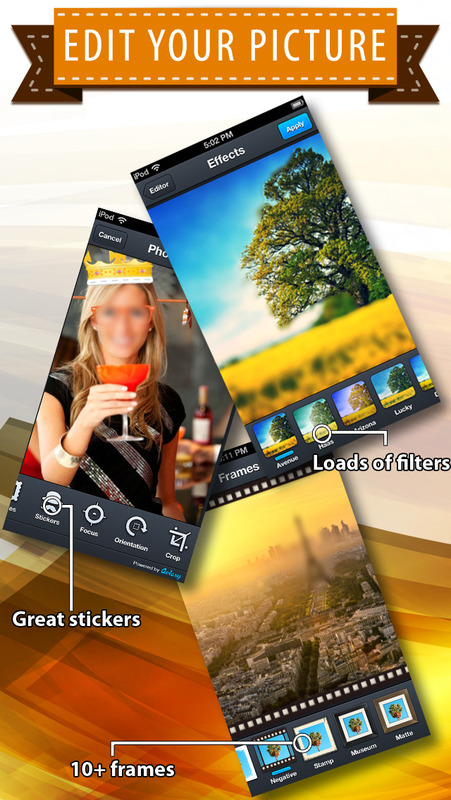 Quickly blur your pictures with just the touch of your finger! 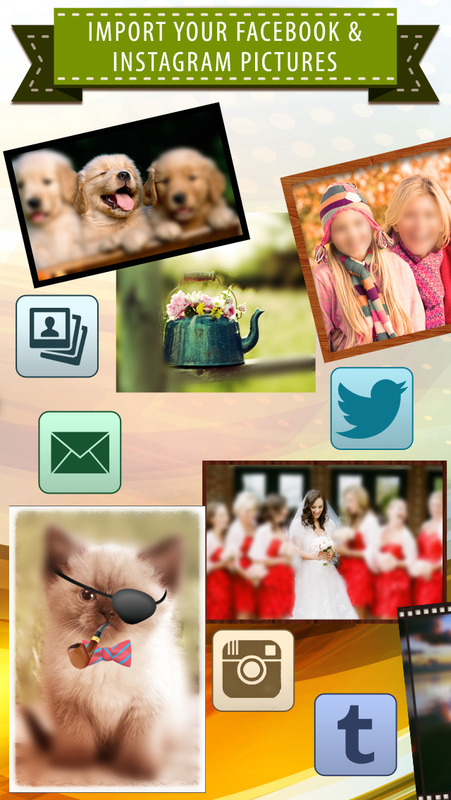 Importing your photos from Facebook & Instagram is super quick and easy. 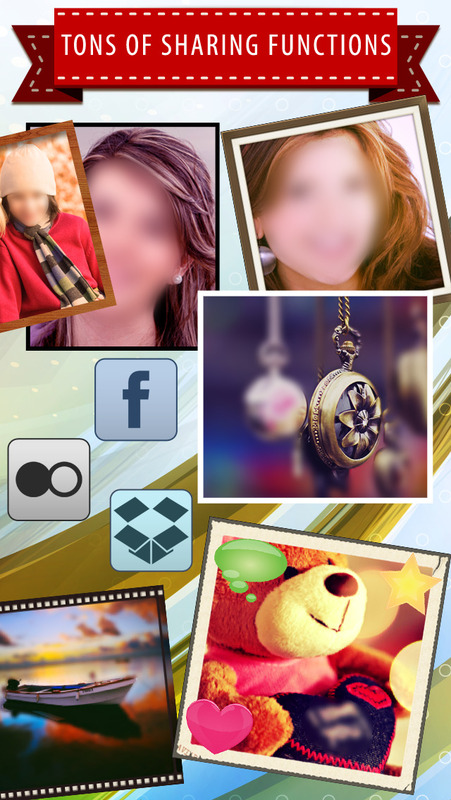 Share directly from the app to any social media!